Prince Phillipe making a promise to Beauty. In the 1700s, there was a story of a girl who fell in love with a beast. That is now known as the fairy tale “Beauty and the Beast” originally written by Madame Gabrielle de Villeneuve. 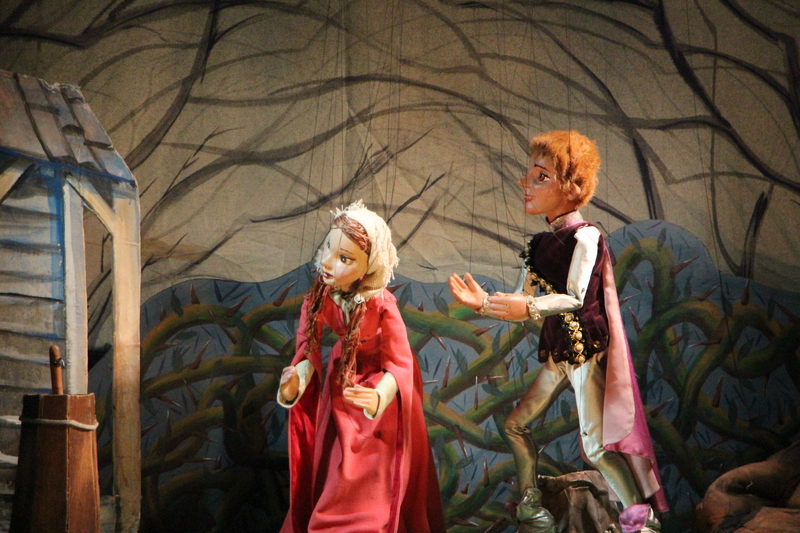 You can now see this production come to life thanks to the Jersey City Theater Center’s Puppetworks, with marionettes in costumed inspired by 15th Century France. Puppetworks is a Brooklyn-based company that was started by Nicolas Coppola. 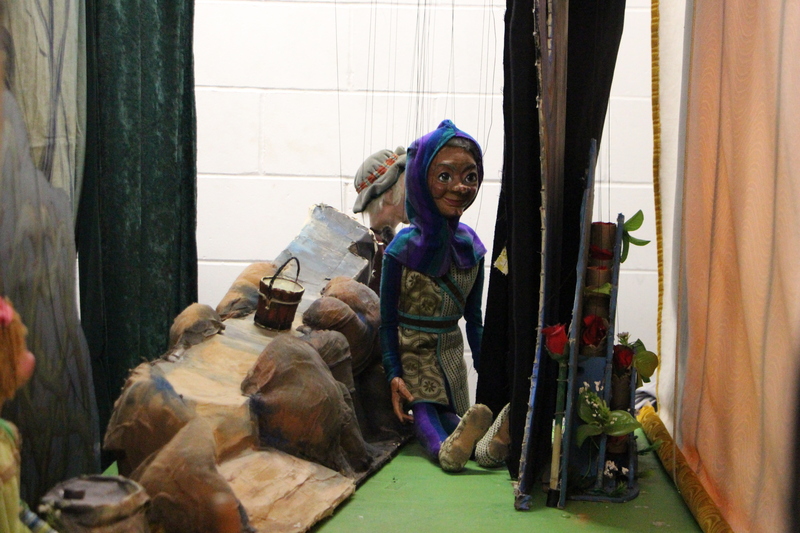 They have been performing shows since they became a nonprofit in the 1980s replacing the previous company, Nicolo Marionettes. Puppetworks also participates in Macy*s Santa Land each year performing shows. Children and adults can now witness an art form that has been around for hundreds of years at the Merseles Studio at the Jersey City Theater Center. Many people from Jersey City believe that it is such an incredible thing for children at a young age to be a part of the arts, whether through performances or painting classes. “It’s cool because I like to offer my daughter what is in the arts. She’s really big on theater,” said Lindsey Brown, a mother who attended the Beauty and the Beast show with her daughter. 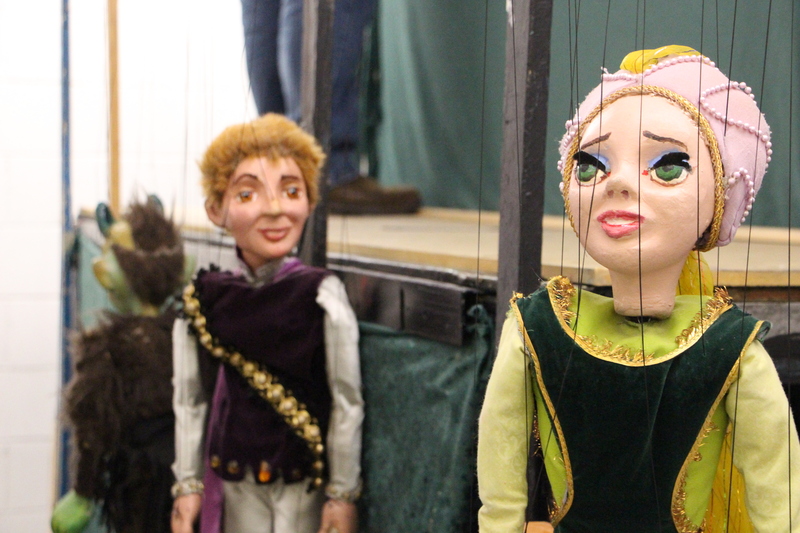 Marionettes are believed to have originated some time in 2000 B.C. They typically have 9 to 13 strings, and some of the strings control more than one part. “I remember when I was younger I saw a puppet like this, but that was in the 1960s. I always thought this was almost like a lost form of art,” said Maria Cruz, a Jersey City native who brought her granddaughter to the show. Michael Leach is the chief puppeteer for Puppetworks. He originally grew tired of previous jobs he once had in the past, and found himself working as an elf at Santa Land at Macy*s.
“I was assigned to work at the puppet show, and I snuck backstage and started to work with the puppet. I got caught by one of the puppeteers and he asked me how long have I been doing that, and I said for only 5 minutes,” said Leach. He was only 23 years old when he first began. 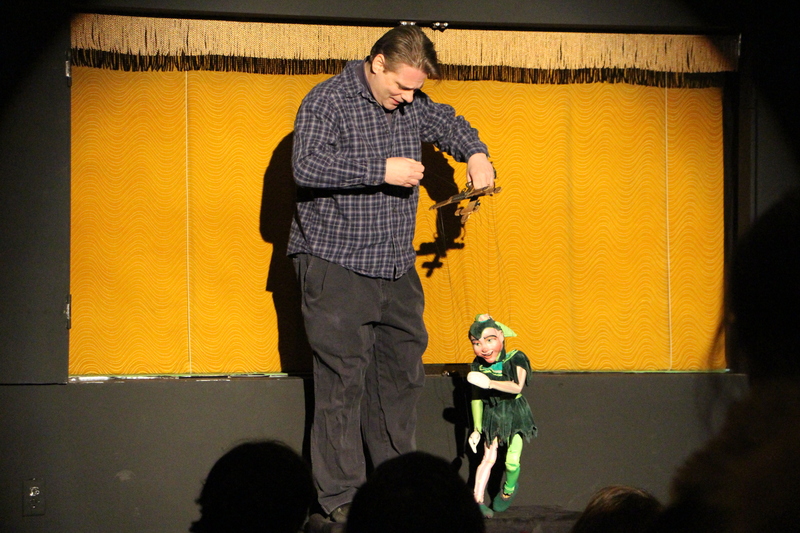 From there Leach’s puppeteer career took off, and now 26 years later he is performing multiple shows for children using marionettes. “It was amazing. It was natural. I knew how to work a marionette, and I no idea why,” said Leach. 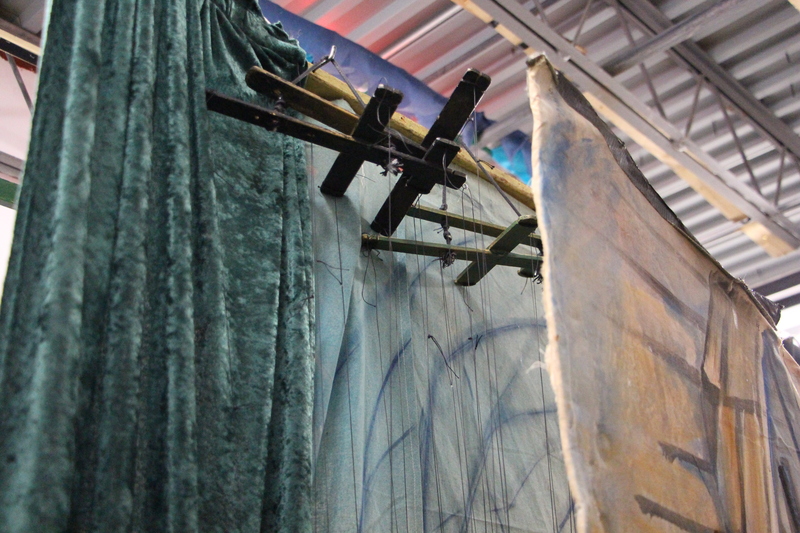 JCTC focuses on making arts accessible for everyone in the community. “With programs and shows like this, it makes me happy that it is so accessible to my grandchildren. The community is rising up,” said Cruz. “Beauty and the Beast” will continue to run for the rest of February until June 7th, every Sunday at 1pm. Puppetworks is also performing “Alice in Wonderland” at their Brooklyn home in Park Slope until April 24th.